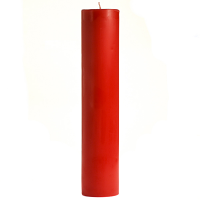 This candle is being used as the Christmas candle on our church's Advent wreath. 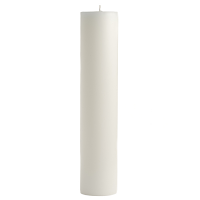 Beautiful, simple candle, excellent quality. Amazed at how quickly it shipped and how well it was packed. 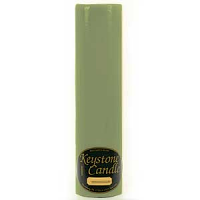 Will definitely order from Keystone candle again. great gift for the newly engaged!